The term secretary's car is tossed around in automotive circles to describe a car that is particularly likely to be driven by a secretary. But secretaries in name have all disappeared from the modern work environment and now are called things like administrative assistant or personal assistant. What this means is that a secretary's car now also brings with it a connotation of being driven by a blue-haired secretary...which is exactly what we've got today. 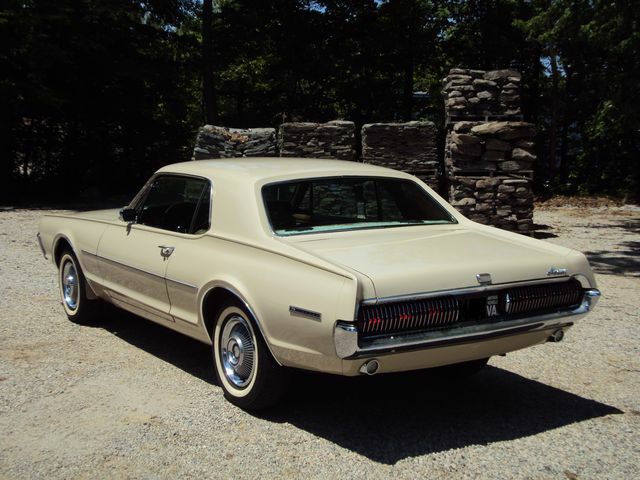 Find this 1967 Mercury Cougar V8-auto currently bidding on ebay for $6,300 reserve-not-met with only a few hours to go, located in Yorktown, VA.
No offense to anyone who drives a bone-stock whitewall equipped Cougar with white paint, but a head of grey/blue hair barely above the steering wheel is the image conjured up by this particular car. It's even got a super clean interior, 41k miles and auto trans and just screams "only driven on the weekend by a little old lady." No problem because we like our classics minty and clean. DT says reserve not met, ebay says no reserve. 6300 bucks, me thinks this will be well bought. Great daily driver, or project.... or both. 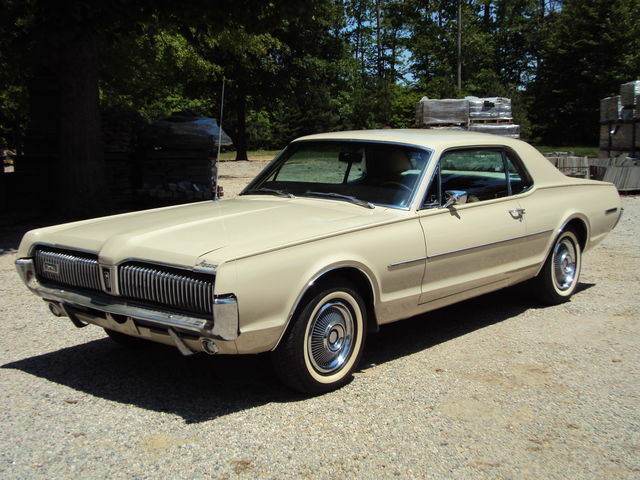 In the mid seventies I had a '67 convertible. I was a hip secretary. $6300 done, great deal for someone, not the best color combo, but amazing shape for price, I would put tires on, fix the couple leaks and drive as is.